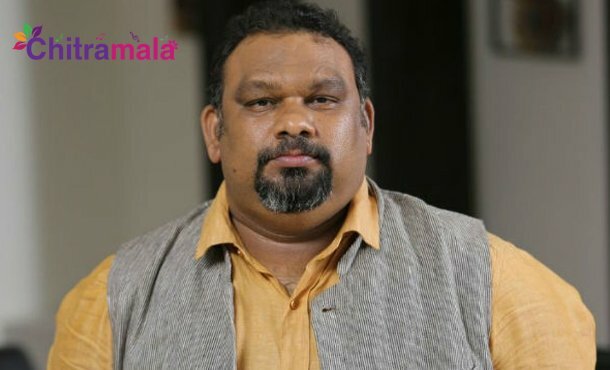 Film critic Mahesh Kathi was shot to fame with Bigg Boss TV show. Later, he rose to immense popularity after a tiff with Pawan Kalyan fans. He has become an overnight sensation in both the Telugu states. The latest information reveals that Kathi Mahesh is planning to make his direct entry into the politics. Till date, he only gave his opinions on different leaders and parties but he thinks that the time has come for him to make an entry into politics. Mahesh Kathi recently revealed his wish of contesting for Parliament from Chittoor District. YSRCP is expected to extend the support to Kathi in the coming elections. Kathi has been mulling out different plans for his political entry and he might arrive at a conclusion on the same in a month or two. His political entry plans are being welcomed by some but criticised by many.